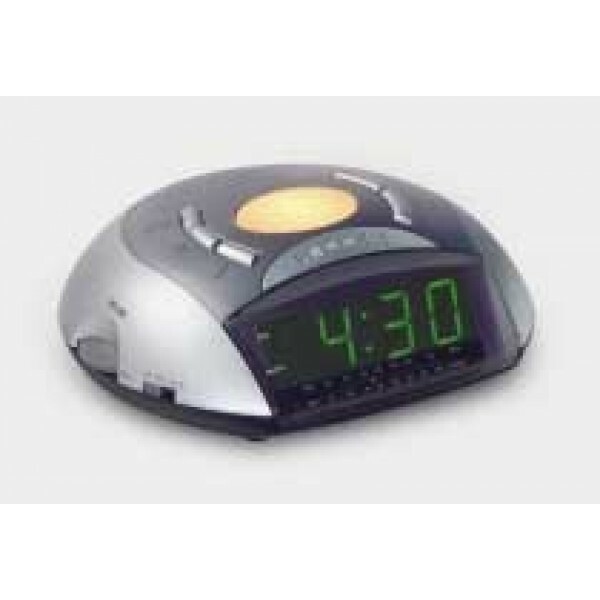 The Maxim Night Light Clock Radio features a handy night light, allowing you to find your way in the dark or even make your children feel more comfortable at night. Wake to alarm or radio. Easy to read green display.